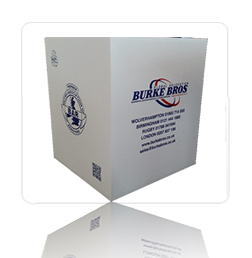 Choose from a range of packing boxes and cartons that can be used to pack most items found in your home. All our cartons are made to highest standard and can be used for local and overseas removals as well as short or long term storage. We are dedicated to looking after the environment and all our products and cartons are recyclable and environmentally friendly. This larger box is great for moving larger or heavier items.